For working or weekend warriors, the Cargo Pack features added protection, spacious organization and a battery that keeps you charged and connected from conference room to the trail. 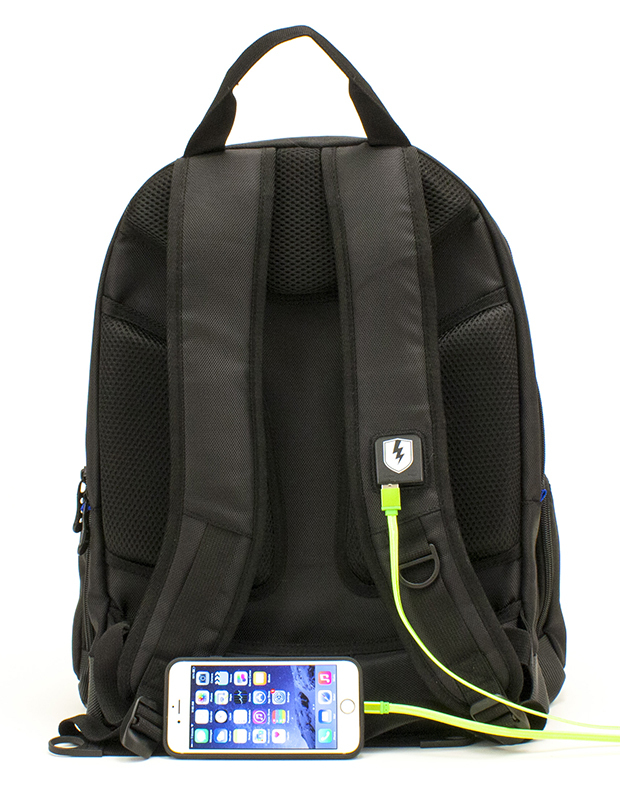 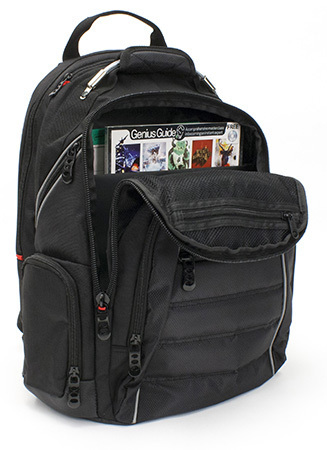 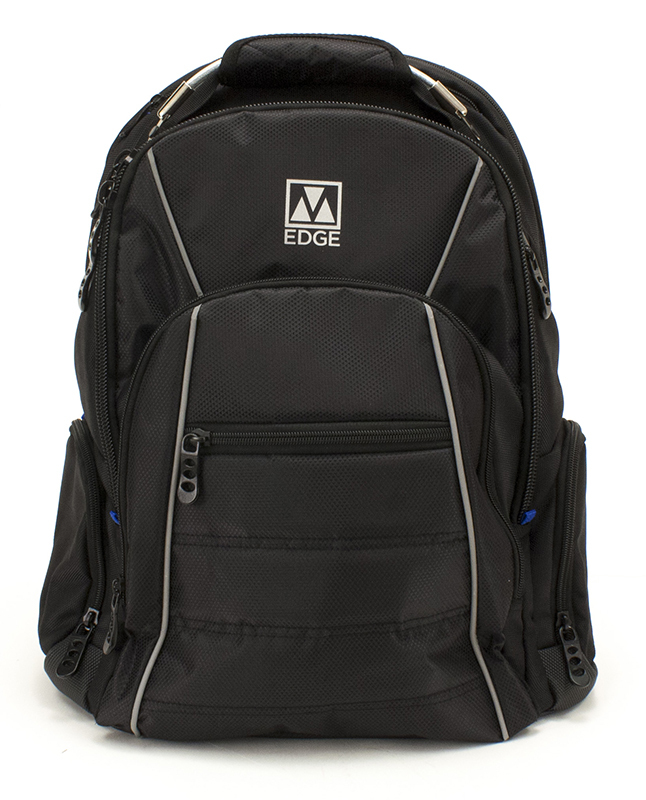 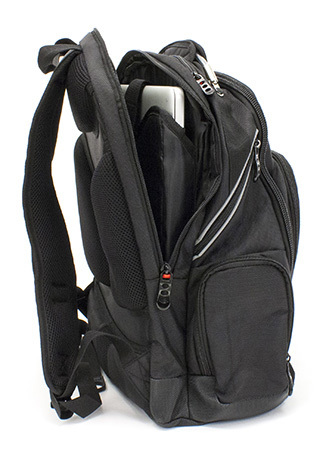 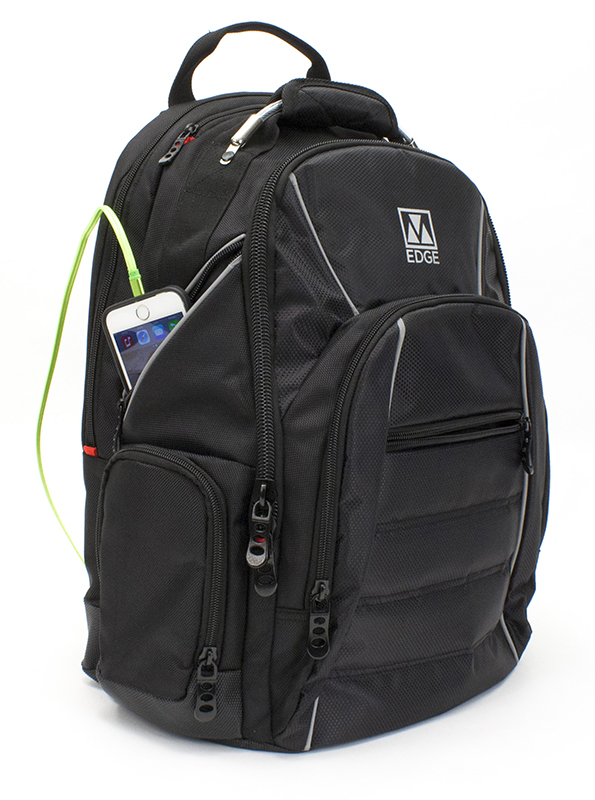 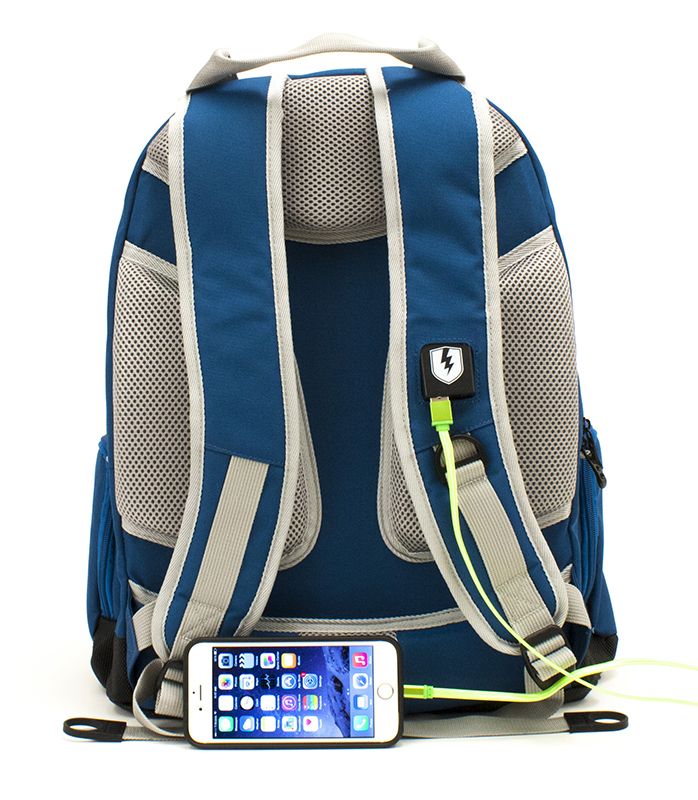 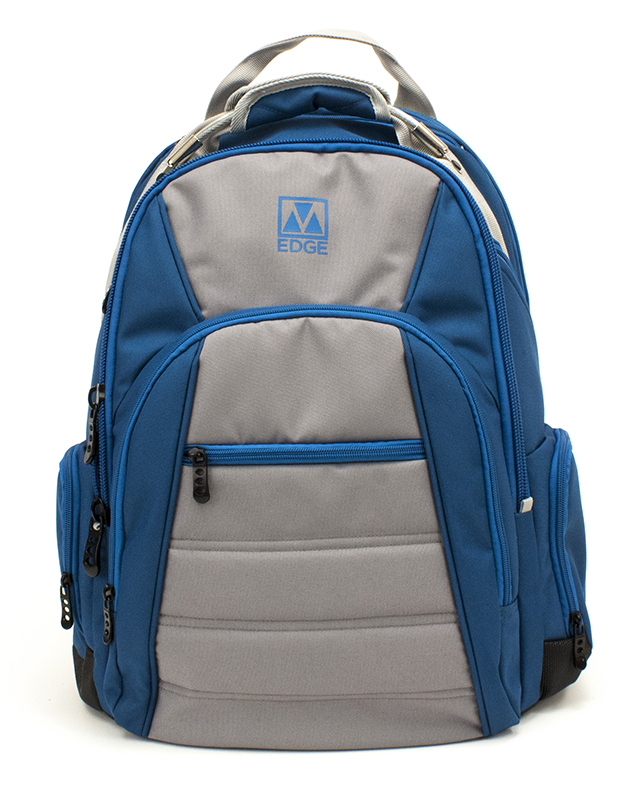 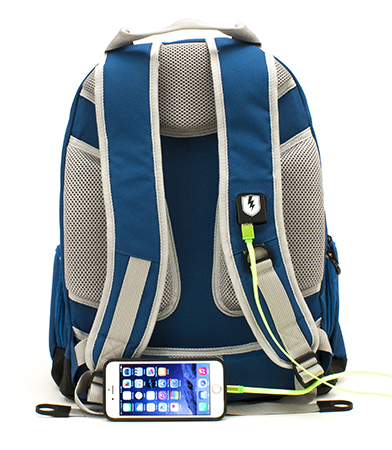 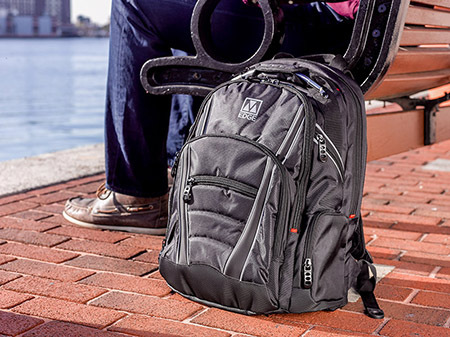 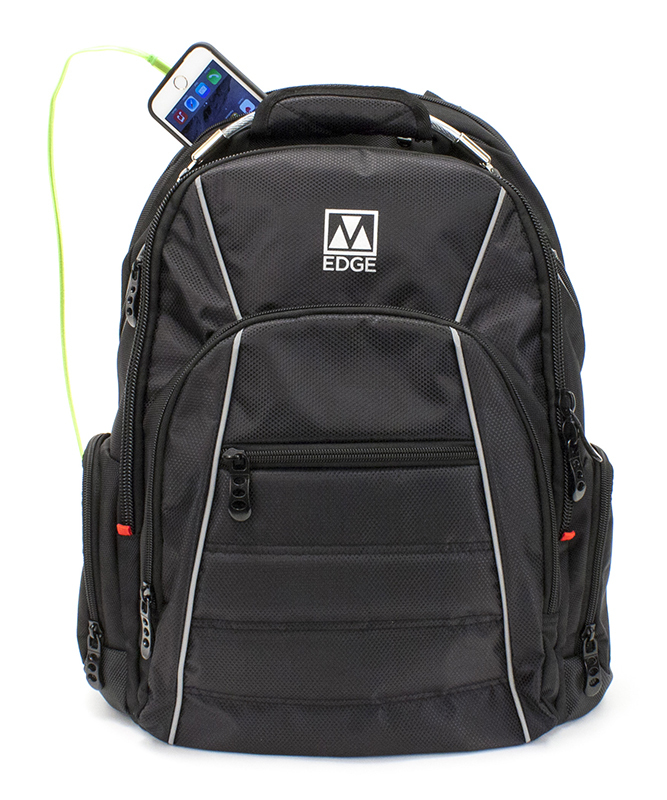 Padded & reinforced bottom protects your belongings from drops and keeps your bag upright when placed on the ground. 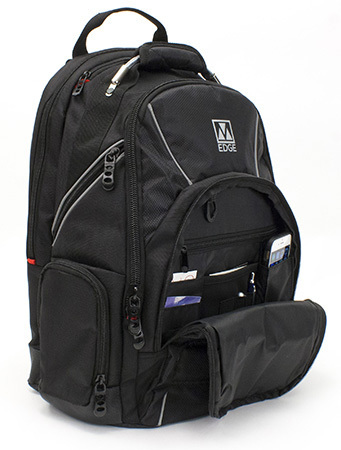 Multiple small and large pockets for organization. Quick access top pocket for stashing your keys, wallet or sunglasses.